Let’s face it – we all had a childhood dream of owning a big 4×4 truck one day. If you ask me, this 1972 Ford F-250 is the stuff of a child’s envy! In 1972, Ford was building workhorses for out on the farm. They were was simple and rugged enough to replace a tractor. This truck is a big-block, four-speed, four-wheel-drive workhouse built simple and strong to get the job done. 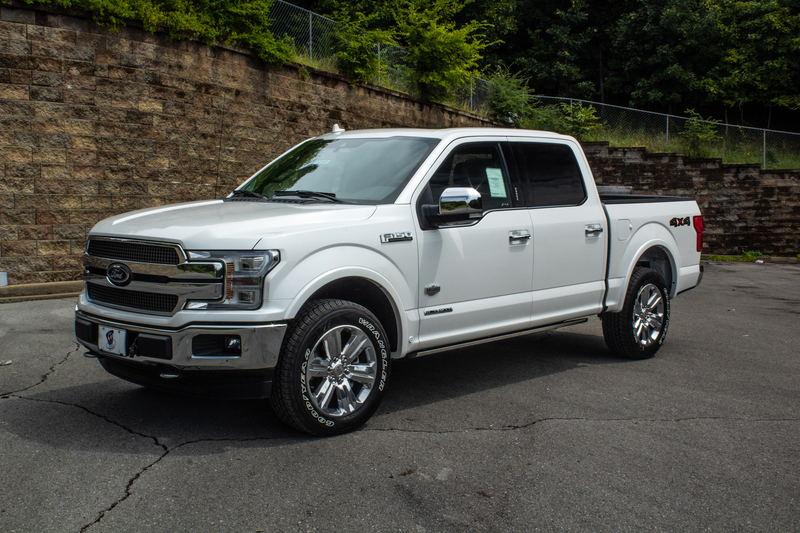 Compared to modern day trucks with air-conditioned seats, heated steering wheels, and auto-locking hubs, a truck of this age seems a bit archaic. But when you pull in any gas station, this is the only truck that will draw a crowd. Not only do its classic lines attract, but the patina of the truck tells a story about all the years of journeys it’s been on. Rolling off the assembly line, this truck came in Tampico Yellow, then someone changed the truck to blue, and then back to yellow for a second time. Somewhere in between, the roof of the cab was made two-tone white as well. The paint is flaking off to show the history. Even if you are not a fan of patina, it is pleasing to the eye to look over the complementing colors. In more recent history, the truck was converted from its original two-wheel-drive setup to four-wheel-drive using a 1979 Ford Bronco running gear. 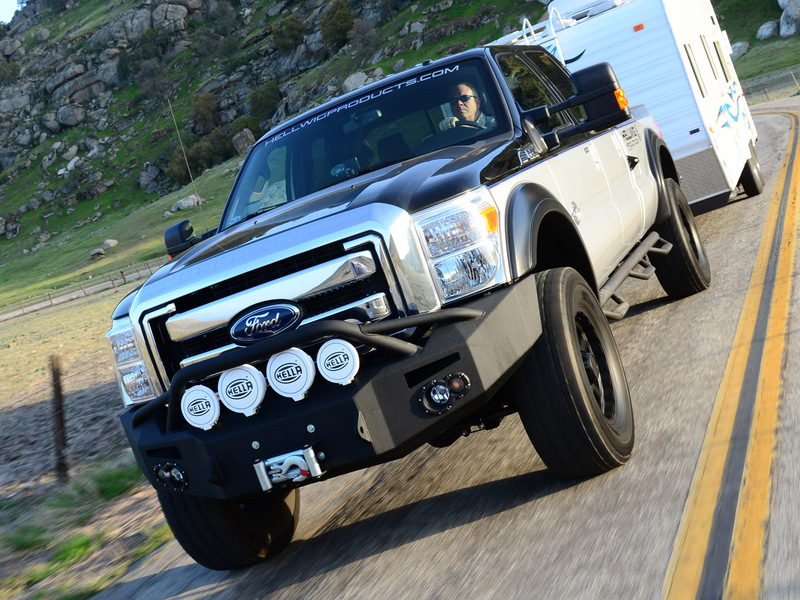 Out back, the legendary Ford 9-inch axle is equipped with a limited slip differential and 4.10:1 gearing. The Dana 44 front axle is mounted using the front crossmember from the Bronco, as well as an oil pan from a four-wheel-drive truck to clear the new axle. A 390 cubic-inch motor was the largest available in 1972, and this truck is sporting one with an RV camshaft. The T18 four-speed transmission has a “granny gear” with a 6.32:1 ratio. Mated to the trans is a married NP205 transfer case with an 1.96:1 ratio low-range ratio. Most will call this truck a “High Boy,” but it’s an easy mistake to make. The “High Boy” was a nickname for the F-250 4x4s during the late ’60s up through 1979. An original F-250 4×4 will come with a divorced transfer case, leafsprung front axle, and narrower frame rails. 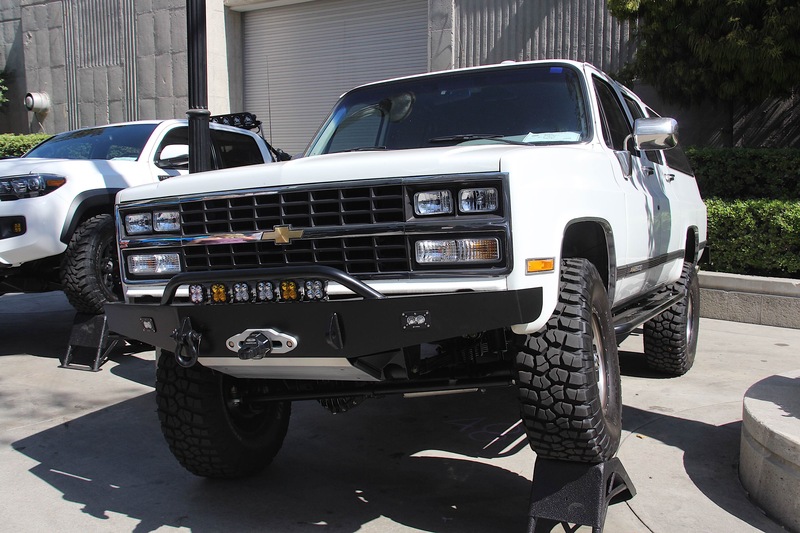 These trucks are legendary for reliability and are highly sought after, leaving those without to convert a 2WD model to 4WD, like in the case of this truck. The FE motor is more then enough to move this old truck down the road with ease. Although I don’t know the true mileage on the motor, it seems to still have a lot of life left in it. This truck had power steering added, which is a great addition for a truck of this size. All it needs for now is a modern alternator, and this truck could easily be used as a daily driver. Whether you think this truck is a relic or not is beside the point; it’s a solid truck with all the right extras. The truck may have a hard time keeping up with new rigs on the highway, but once you leave the city limits and hit the gravel back roads, it really shines. It’s perfect for a tool around the farm on Friday and good enough to make it into the car show on Saturday. Seth has been shooting professional quality video for years. He also started and ran all of the social media outlets for FatMan Fabrications while working for them. Seth enjoys shooting still photography of cars and events for fun.